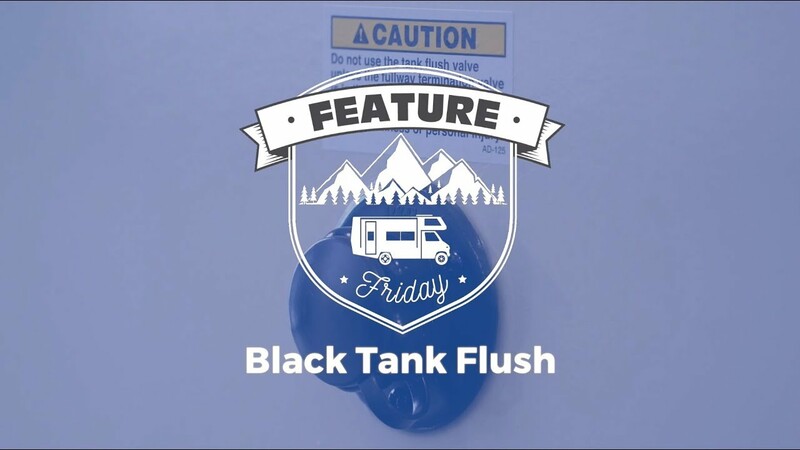 How to get that Black Water tank really clean! In this RV how-to video host Mark Polk with RV Education 101 highlights some common problems RV owners may experience at the campground and provides some solutions to those problems. 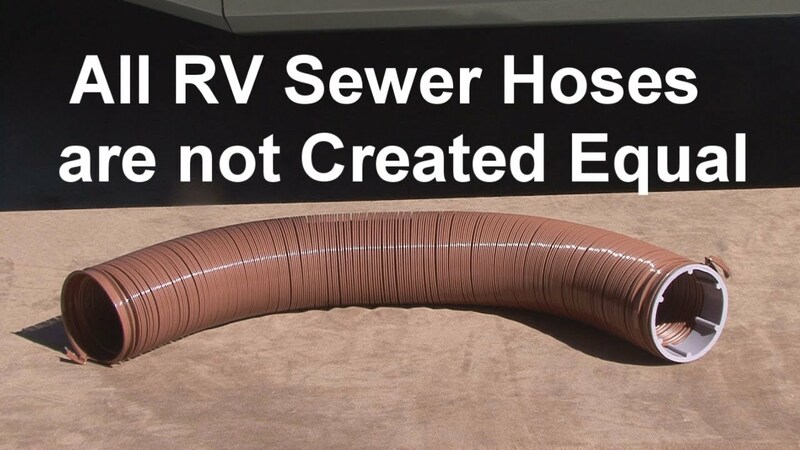 There is more to an RV sewer In than you might know. In this RV video Mark Polk with RV Education 101 demonstrates some tips and tricks about RV sewer hoses and adapters.